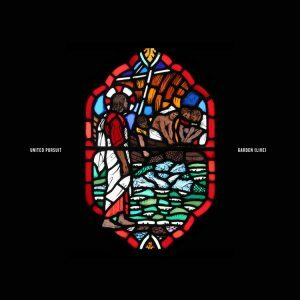 Various Artists has released “Garden (Live)” through United Pursuit Records and all songs are now loaded into WorshipTeam.com “Garden (Live)” is a live recording of some great new songs. Many of you have requested that we release both the live and raw alongside the studio versions. The material feels relevant and meaningful to us so we went for it. 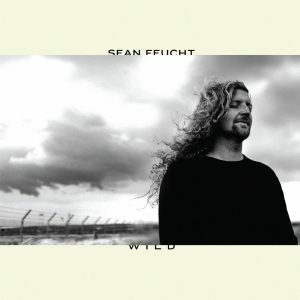 Sean Feucht has released “Wild” through Bethel Music and all songs are now loaded into WorshipTeam.com “Wild” is a live recording of some great new songs. Recorded live at Bethel Church, WILD marks Sean Feucht’s first release as a Bethel Music artist. 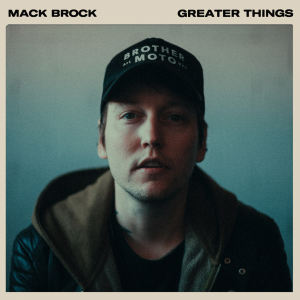 Inspired by Jesus as the “Wild One”, this album thematically depicts how Jesus modeled a life of radical obedience and holy boldness. 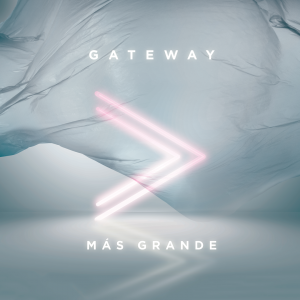 Serving as a call to action to go to the ends of the earth, WILD will ignite worshipers to sing out the gospel of Jesus Christ, “Till the whole earth looks like heaven”.